FACE is delighted that falconry is once again legal in Denmark. 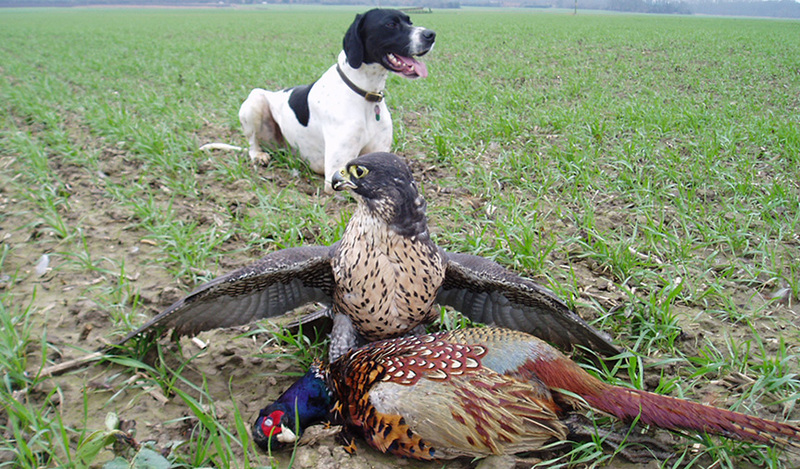 From 1 September 2018, all birds of prey may hunt partridge, pheasants, ducks, waders, crows and magpies, pigeons, rabbits and hares. 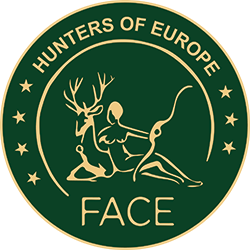 This is an important accomplishment for falconry in Europe and a great achievement for UNESCO heritage. Falconry is practiced throughout the world and has a long-standing record of success in a wide range of conservation-related areas. Falconers actively engage in research, rehabilitation of birds of prey, education and awareness-raising, habitat creation and management for prey species and birds of prey, raptor population monitoring, combatting illegal killing and taking of raptors, as well as raptor translocation and reintroduction projects. Some popular ongoing projects lead by falconers include www.sakernet.org and www.perdixnet.org. Aside from its conservation role, falconry has a rich cultural heritage and has contributed significantly to language and arts, and in developing a scientific understanding in ornithology, wildlife and the natural world. Falconry is recognised by the UNESCO Convention for the Safeguarding of Intangible Cultural Heritage, with UNESCO inscription in 19 countries. The International Association for Falconry and the Conservation of Birds of Prey (IAF), which represents falconry, works closely with FACE on a range of topics. In 2016, IAF successfully proposed a motion, supported by FACE, to the IUCN World Congress in 2016 – 003 – Preventing electrocution and collision impacts of power infrastructure on birds. The motion was supported by 15 co-sponsors including 3 national government members.